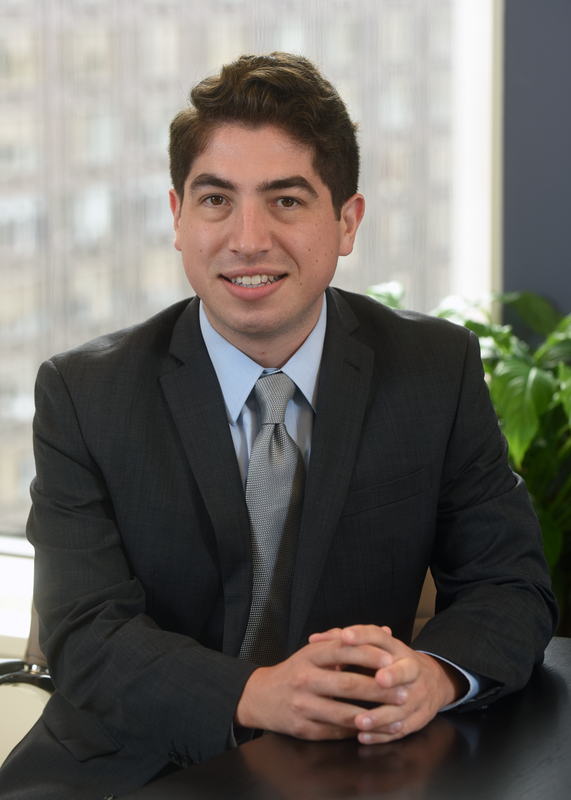 James P. Garay Heelan is an associate attorney at Shaw Bransford & Roth, where he has practiced federal personnel and employment law since 2012. While in law school, Mr. Garay Heelan served two semesters as a judicial intern at the U.S. Court of Federal Claims in the chambers of the Honorable Loren A. Smith, where he worked on cases brought by individuals, including federal employees, against the federal government. Mr. Garay Heelan also served as a judicial intern at the Seventh Circuit Court of Maryland in the chambers of the Honorable C. Philip Nichols, Jr.
Mr. Garay Heelan also worked as an intern at a law firm supporting litigation on behalf of American Indian communities against the federal government for violation of the federal trust relationship with those communities. In addition, he represented employers in unemployment insurance appeals before the Maryland Department of Labor, Licensing and Regulation. J.D. The Catholic University of America, Columbus School of Law, Washington, D.C.